Standup Paddleboarding is the new favorite sport that outdoor enthusiasts cannot stop talking about. It combines exploration, thrill, and fitness—all you need in one sport. The good thing is that SUP barely has any limitations because you can do it on any sizeable body of water. The better thing is that there are thousands of places you can go paddleboarding and you can even combine it with your next road trip. Your adventure can begin simply by packing up your required travel gear for the adventure, load it up in the car, and go! Narrowing down to only ten is not easy since most of them are amazing, but these will have you coming back for more. 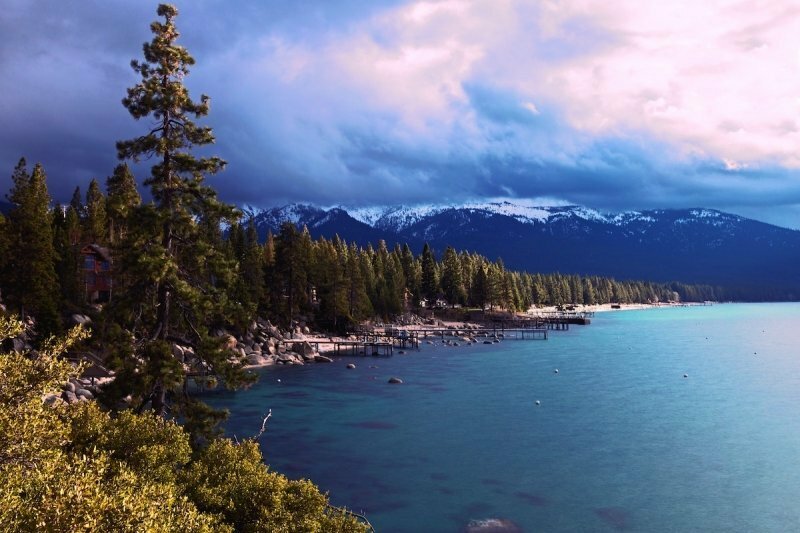 You probably know about Lake Tahoe already, but this freshwater lake still deserves to be first on this list. It has become a home for standup paddleboards with very many paddleboarding events taking place. The lake has super clear blue waters that give you a perfect view of the breathtaking underwater life, up to 70 feet deep. During winter, go into the mountains and enjoy SUP across the beautiful, clear waters; you will love the scenic snow-capped mountains. For the warm summer weather, go and splash about in the water while you rest in the sandy beaches when you are tired. Hood River is one of the best summertime destinations for SUP professionals and enthusiasts because it has various kinds of paddling nature to offer. It is popularly known as the windsurfing capital of the world, but standup paddleboarding is rapidly taking over too. 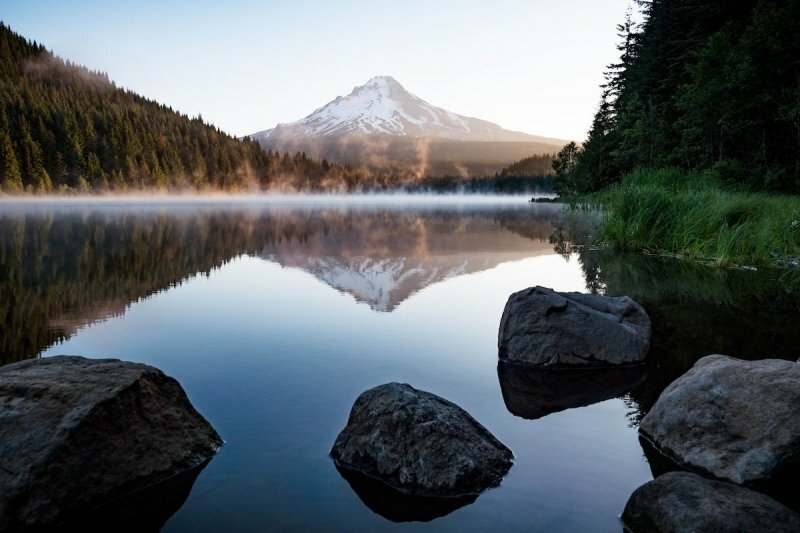 It has a spectacular view of the magnificent snow-capped Mount Hood, and it is the home of one of the most popular paddleboard events. Hood River allows you to explore the wilderness as you paddle through the rapids and makes you feel one with nature. The river is also a known hotspot for whitewater paddling and all-year-round flows (from class II-III raging whitewater). This SUP spot is the ultimate spring break destination. It will do you a lot of good to loosen up a little and go for a rejuvenating paddle in the Laguna Madre, which is to the west of the Padre Island. It makes a great spot especially when the weather is perfect, and you can explore and ride waves. 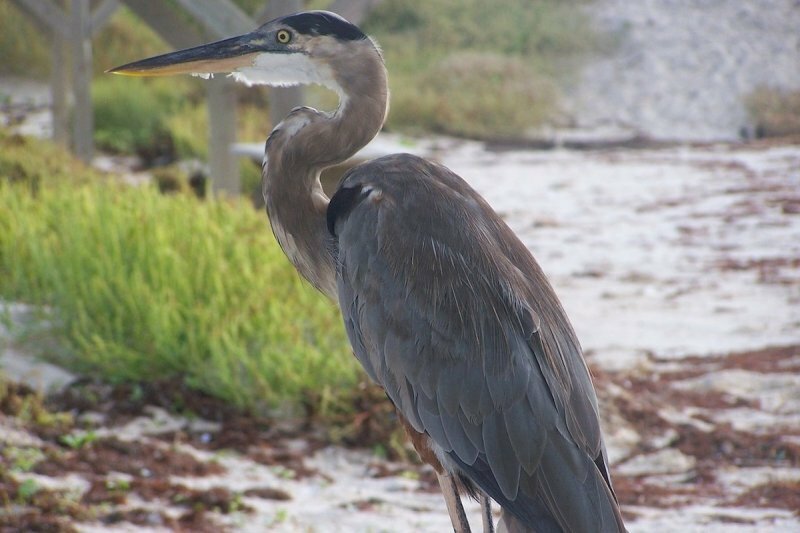 You may even want to bring your binoculars as the birdwatching is phenomenal! If you enjoy kayaking in the cold, you should totally give paddle boarding a try. Alaska is a great paddle boarding spot that will give you an out-of-this-world experience. There are numerous lakes in Alaska, and everywhere you turn, you will be faced with various combinations of SUP adventures to keep you thrilled throughout your experience there. For flatwater SUP, the Wasilla Lake in the Matanuska Valley will give you the ultimate experience on your inflatable stand up paddle board. If you want a spot that is not too windy but has views that you cannot get elsewhere, try the Eklutna Lake. 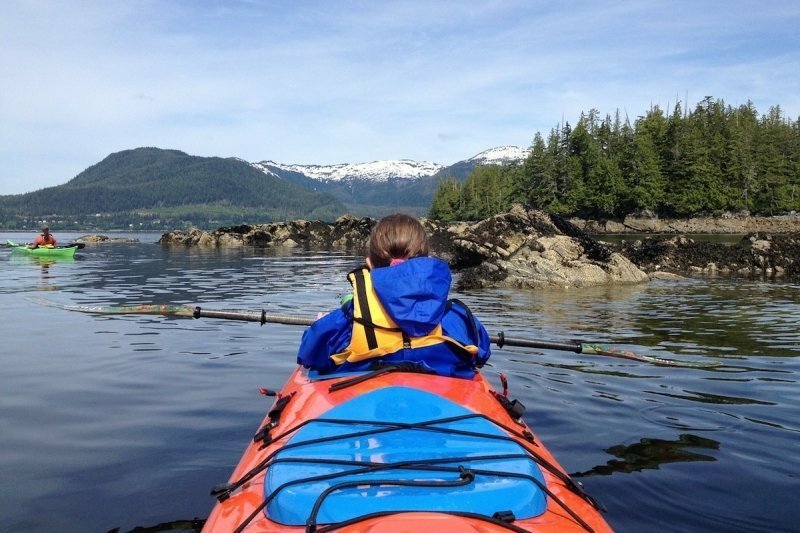 There are just very many kayaking and SUP spots in Alaska; you can barely exhaust them. However, while there, watch out for seals, whales, sea otters and sea stars for your safety. There is no way Florida was going to miss on this list, especially since the state is surrounded by water, leading to a thriving SUP community. 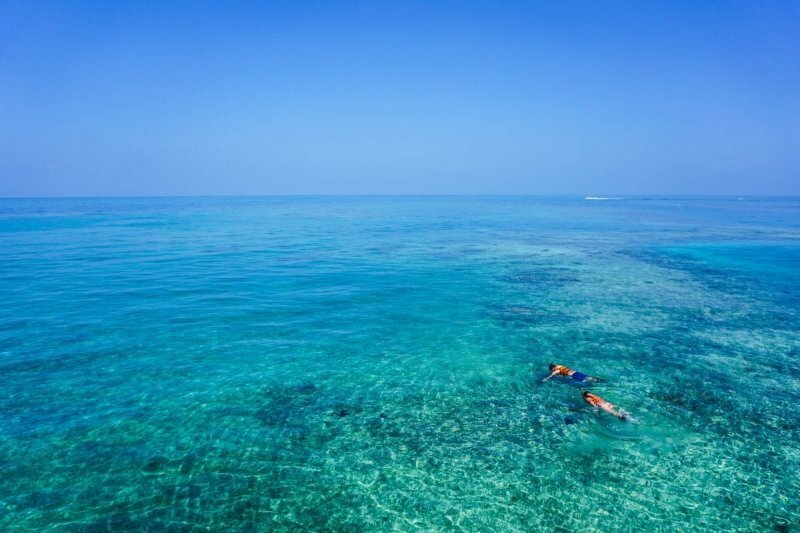 The Florida Keys has hundreds of paddling spots for you to explore and a rich marine life, including Caribbean-like waters, mangrove forests, manatees, stingrays and a diverse ecosystem. The beauty of Florida Keys can only be experienced best on a SUP. The Black Canyon is found along the Colorado River, and it has always been the ultimate spot for kayaking—which tells you that it is also perfect for SUP. Canyons, as you would expect, offers unmatched views, more so as the river narrows and you find yourself flanked by the endless cliff faces of the Canyon. Some parts of this gorge only experience 33 minutes of sunlight in a day, hence the name Black Canyon. 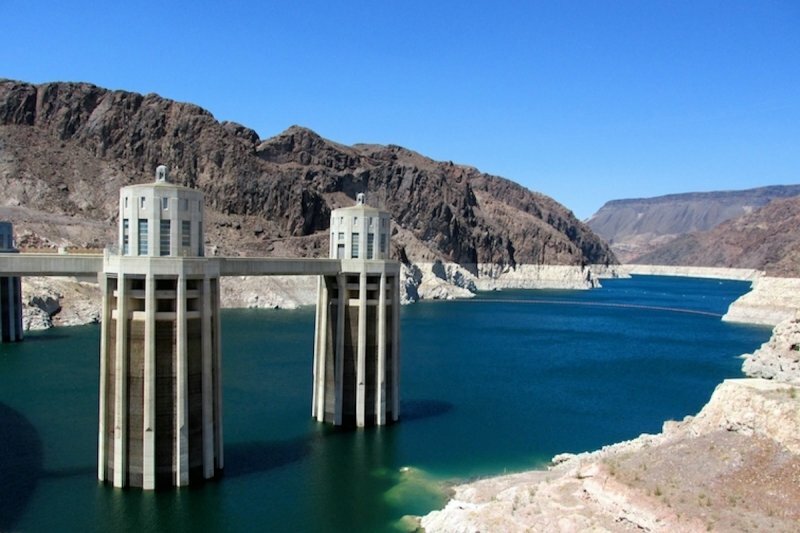 If you’re up for the adventure, you can even kayak to the Hoover Dam…now that’s a sight to behold! The reason why the whole state is mentioned is that it is packed with paddling spots in literally every area. The center of attraction has to be the whitewater season, which usually runs from May to July after the snowmelt. The main areas for downriver paddling and river surfing include Durango (Animas River), Salida, CO (Gore Greek), CO (Arkansas River), Vail, and Glenwood Springs (Colorado River), among others. 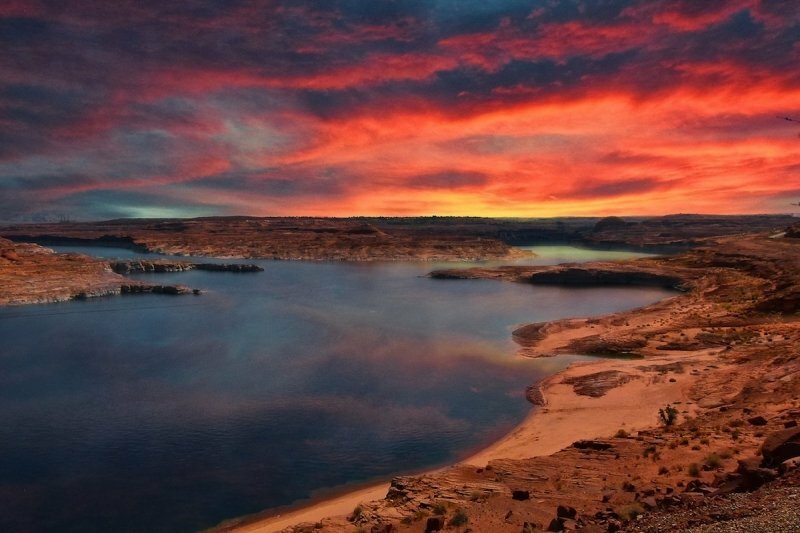 All this plus the hundreds of lakes scattered all over the lake and the popular Rocky Mountain Event (May and June), will make you addicted to paddling—if you aren’t already. While you’re in Colorado, you can’t miss a trip to Aspen. 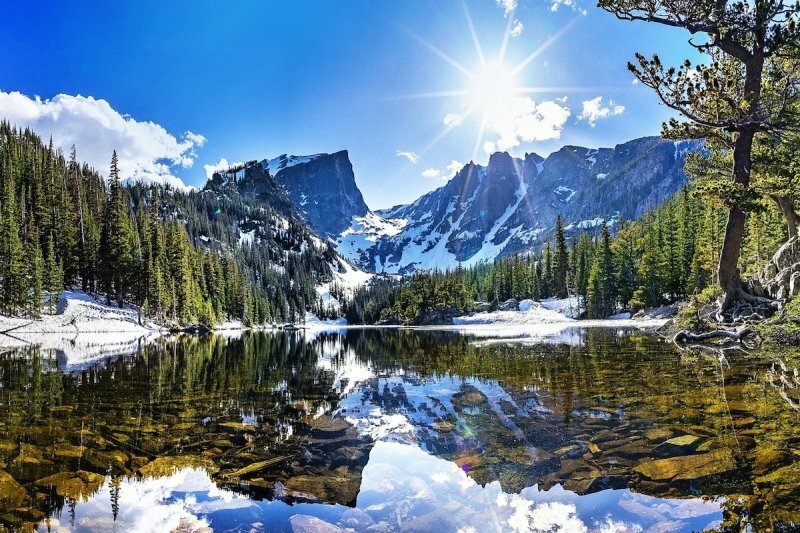 Between the Maroon Bells and all the Aspen hiking trails, you’ll create a vacation you’ll never forget! If a tour to this spot is not on your bucket list, consider adding it. You could never go wrong with 96 overwhelming red-rock canyons as your background. Add to that the surreal blue water, and lots of caves and inlets. Thanks to its scope, this SUP spot never feels crowded. While you’re in Arizona, consider taking an ATV tour in the desert. It’s one heck of an adventure activity the full of thrills and adrenaline rushes! Go paddleboarding in Manhattan and enjoy the breathtaking views of the Statue of Liberty, the Brooklyn Bridge, and the Manhattan Skyline as you cruise the waters. The Hudson River is a great spot to start with, especially at sunset when the skyline transforms. For SUPers looking for a more challenging alternative, the Rockaway Beach or Croton Point Park in Queens will do. 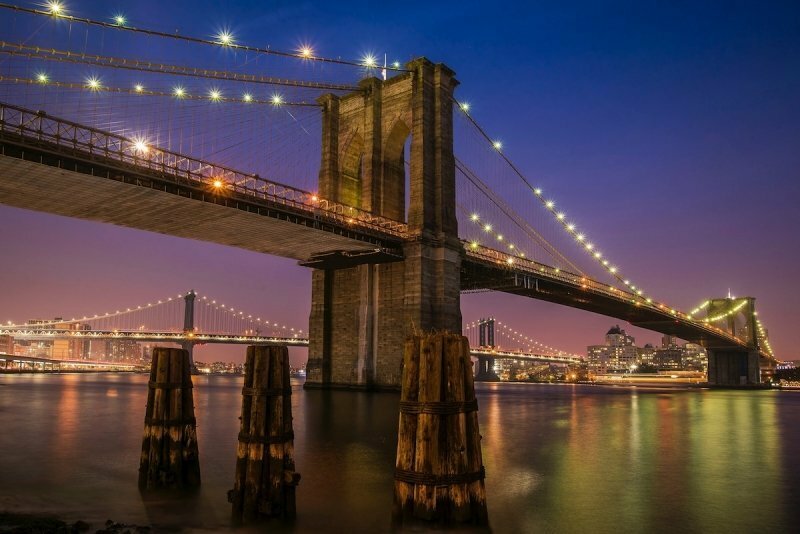 Afterwards, take a night on the town and explore some of the best places you must see in New York. As usual, the best has been saved for last. 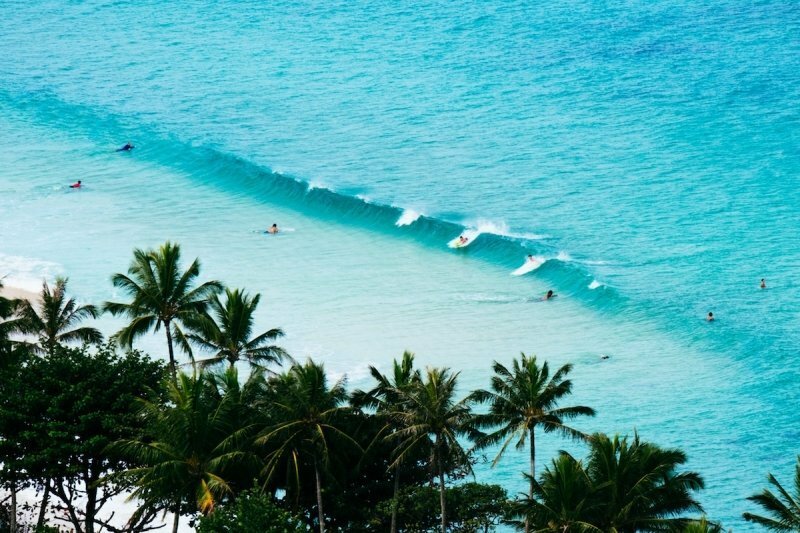 Hawaii happens to be the origin of SUP, so you can be sure that it will give you the best standup paddleboarding experience. Sunset Beach, found on the north shore of Oahu, is commonly known for big wave surfing in winter. However, the waves are friendlier in summer making it the ultimate paddleboarding destination. Experienced paddlers can get a more challenging option at Waimea Bay. More options when it is warm and sunny are Lanikai Beach, Puaena Point, and Haleiwa. There are more SUP spots in the US, but the above ten are among the best and totally worth visiting. Do not stick to paddling in the same spot all year round; travel, see the world and enjoy one of the fastest rising sports. Have you ever been standup paddle boarding at these places in the USA? These are some wonderful places to go paddleboarding. I’ve actually hiked around 3 of the places but never been paddling. Perhaps, one day! Lovely post mate.